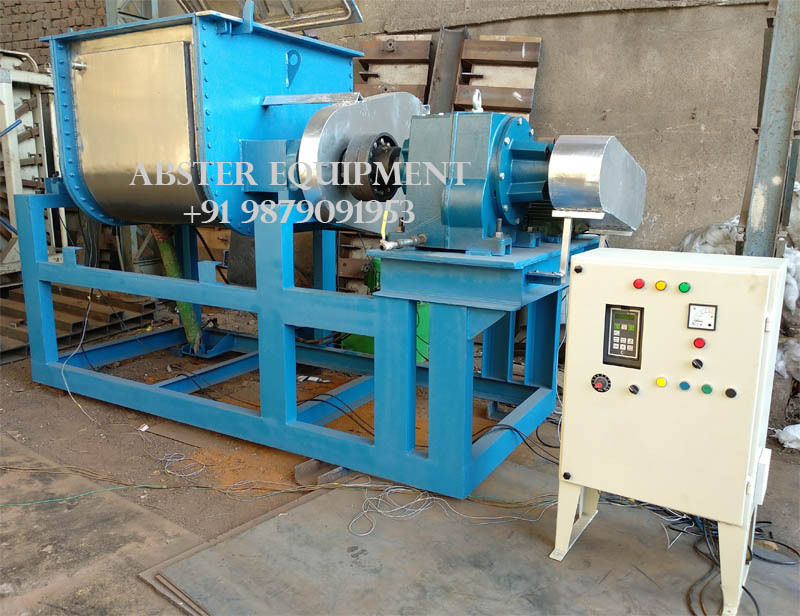 Sigma Mixer: ABF introduces the most sturdy, heavy duty SIGMA MIXER for trouble free long term operation for various application like mixing, kneading, grinding, dispersion, drying etc. 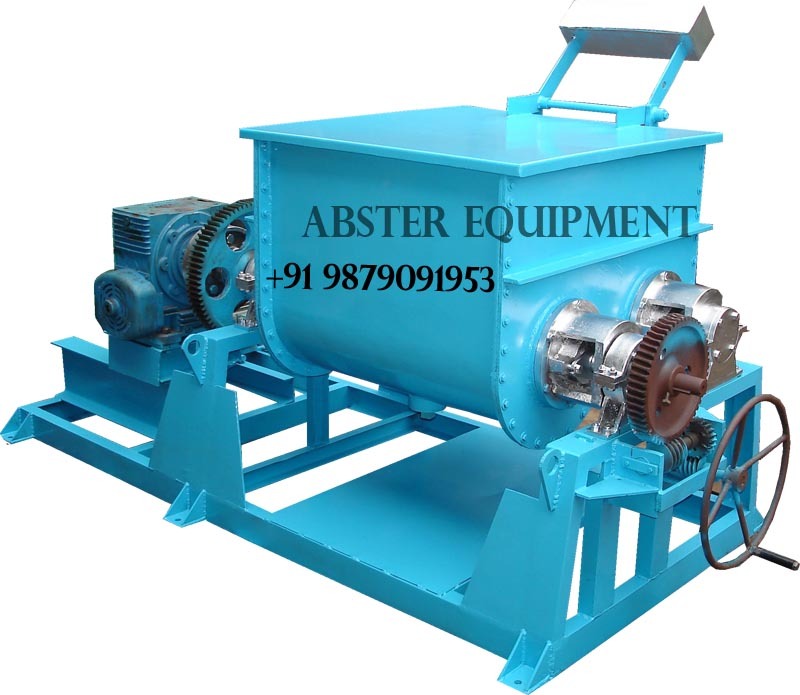 Our SIGMA MIXERS have application to process Viscous to highly Viscous material in various industries viz. 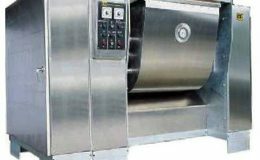 Adhesives, Broke lining, Chemical, Confectionery, Carbon Black, Ceramic, Dyes & Pigments, Food Products, Fibre Glass, Grease, Lead Storage Battery, Magnetic Tape Coatings, Paint, Polymers Plastic, Putties, Plastic, Pharmaceuticals, Printing ink, Resin, Rubber, Soap & Detergent, Compounded Hing, Asafoetida Sigma Mixer etc. 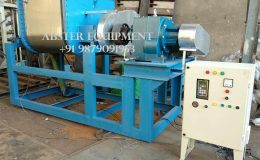 SIGMA MIXER consist of “W” shaped container made of either Mild Steel or Stainless Steel 304 or 316 with jacket of Carbon Steel covering two side for heating or cooling application & dust free cover to get Vacuum if desired or normal cover. 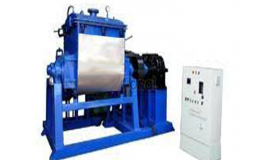 The mixing elements (Blades) are of Sigma type Steel casted and duly finished two in number which contra rotate inward fitted at close or specified clearance with the container to give thorough and uniform mixing. 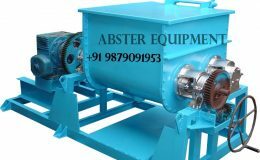 There is a Gland pusher of Gun Metal Bush which ensure minimal friction and extend the life of mixing elements (Blades) Shaft. 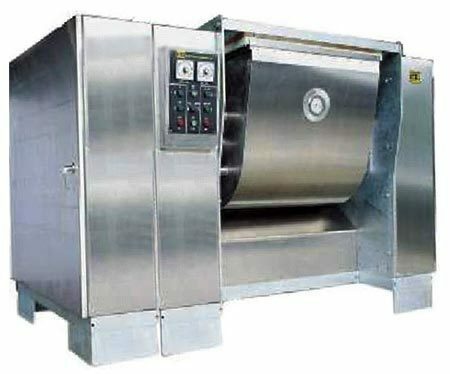 SIGMA MIXER as the name suggests contains mixing element (Blades) of Sigma type two in number which contra rotates inward to achieve end to end circulation & thorough & uniform mixing at close or specified clearance with the container. 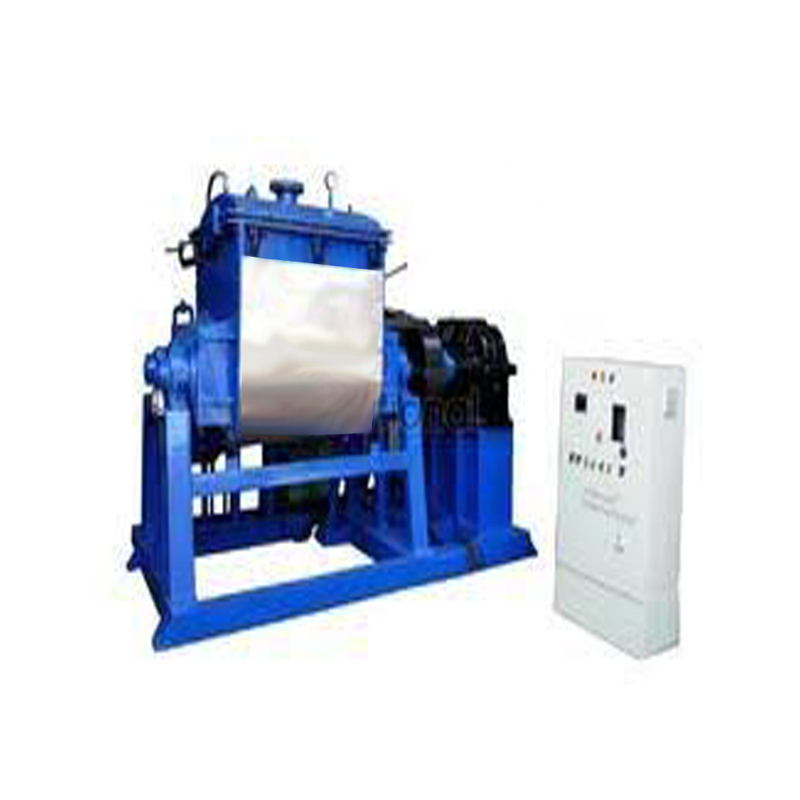 The mixed product can be easily discharged by tilting the container by hand lever manually either by system of gears manually operated or motorized.